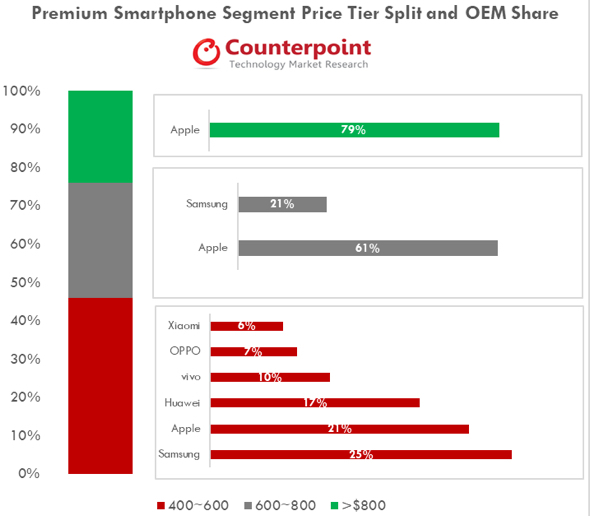 MacDailyNews Take: Apple continues to own the premium smartphone market and the lion’s share of the smartphone industry’s profits. The best any Android phone will ever be is nothing more than a poor man’s iPhone. WTF is with allllll the Apple is doomed, BS!! Did you pick up some AAPL on this 30% haircut recently?? Well, the article shows the very point of concerns people currently have. It’s not like Apple is doomed or selling the iPhone crazy etc. 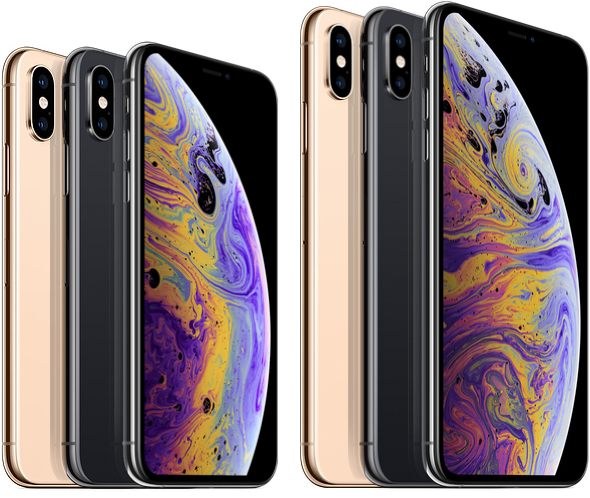 Apple now relies upon something like 60 to 65% of their entire business on the iPhone, hence the criticism of one trick pony company etc (they were not used to be so). Out of that, they rely on a very small percentage of the total smartphone market (so-called high-end market). In order to sustain this business structure, Apple has no choice but to maintain the high price (so-called a premium pricing) for total revenue. You’re have no idea what you’re talking about. NONE. Thank you for the compliment, grin. I just got the Max , about a week ago right out of the box , the fluidity is unmatched !!!! Even coming from the 8plus a year ago , this was a much bigger jump than when I upgraded from the 7plus to the 8 plus , obviously..
What YEAR are these guys living in ??? WTF – ever hear of cloud storage ????? ?